Exciting ‘General Hospital’ news find that Brooklyn Rae Silzer is celebrating her tenth birthday and her appearance on ‘Criminal Minds: Beyond Borders.’ This birthday and primetime TV gig preface her return to ‘GH’ as Emma Drake for the highly anticipated Nurses’ Ball in May. The young soap starlet is a fan-favorite and recently appeared as Emma on ‘GH’ while her TV mom, Kimberly McCullough as Robin, paid a visit to on-screen Grandma Anna, played by Finola Hughes. It was a welcomed return after her exit in January when the family moved from Port Charles to California. 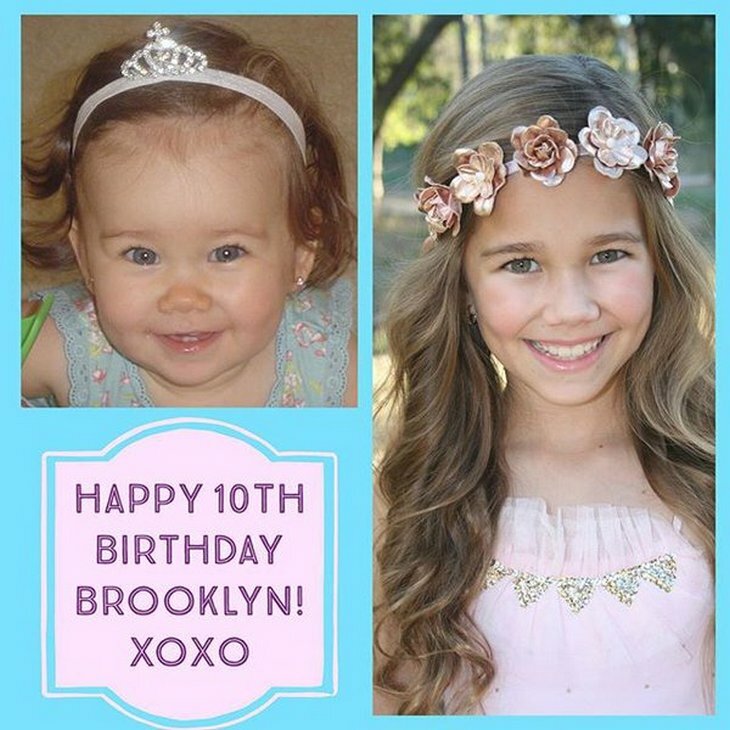 Brooklyn Rae Silzer turns 10 today and her debut on primetime TV via ‘Criminal Minds: Beyond Borders’ airs tonight on CBS. You can watch ‘General Hospital’s Silzer play the daughter of woman who was murdered. The prime suspect…the husband! After catching ‘GH’ alum Brooklyn Rae Silzer on the crime-drama, you can bank on seeing the 10-year-old star return to Port Charles for the annual Nurses’ Ball. The event showcases the casts’ musical skills and always proves to be entertaining. This is one gorgeous little girl! We can’t wait to see Brooklyn Rae Silzer on ‘Criminal Minds: Beyond Borders’ and return as Emma Drake on ‘General Hospital’ for the Nurses’ Ball. Do you have a favorite Emma Drake moment? Share your favorite episode of ‘General Hospital’ featuring Brooklyn Rae Silzer in the comment section below! Or, share your favorite entertainment of the annual Nurses Ball. Get Exclusive Brooklyn Rae Silzer News & Updates!